Following includes all Telenor SMS bundles, which include Daily, 3-5 Days, Weekly and Monthly SMS Bundles. Mentioned with them are their rates with activation codes. 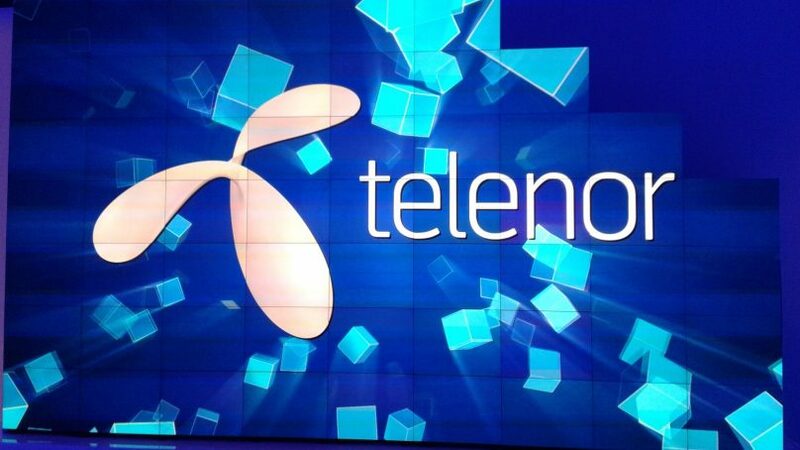 The packages discussed above are for Telenor prepaid users only. You can subscribe only one SMS package at a time. If you are using one SMS package and you want to subscribe to another one, the first will automatically unsubscribe. The SMS can be sent to any network in Pakistan. The international messages are not included in the packages. Even if you are on International roaming, you need to subscribe to international message package to use international messaging service. The company can freeze any offer any time. All the packages prices include the tax. The SMS packages above are valid for all postpaid customers irrespective of the current package they are using. The company offers these packages for a limited time. These are not valid to send SMS on an international destination out of Pakistan. They are not automatically re-subscribed after the validity is over. You have to re-subscribe them by using the USSD code. The price of the packages does not include the tax.